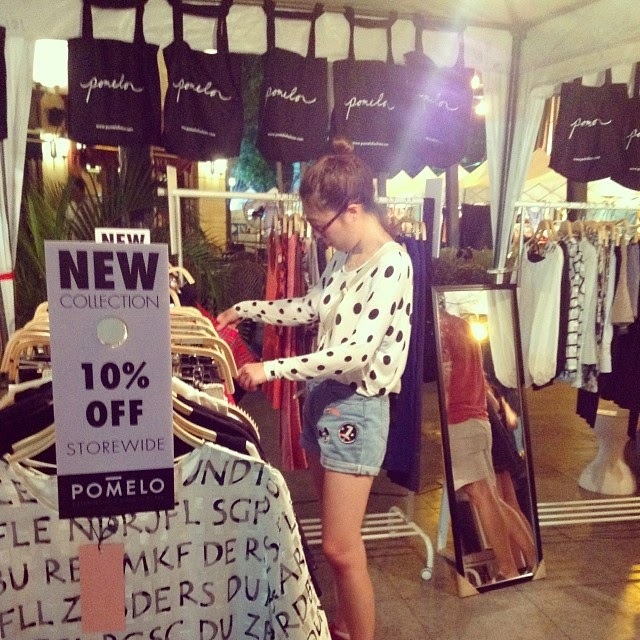 5 Reasons to Visit the Pomelo Pop-Up Today! You've seen www.pomelofashion.com online, on Facebook and on Instagram. Ready to see us in person? Here's why you can't miss this! 4. Be part of the emerging fashion scene. 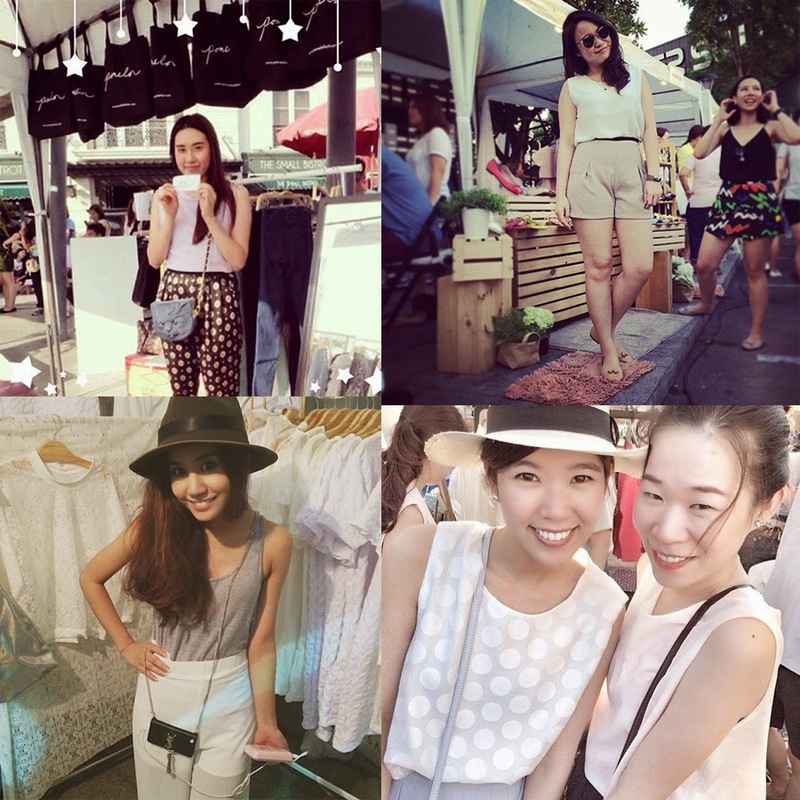 This market is a community of fashion designers and retailers that are making their mark through social media. The fashion eye candy is enough to satisfy any style fanatic. 5. It's the LAST DAY!! So see you there! 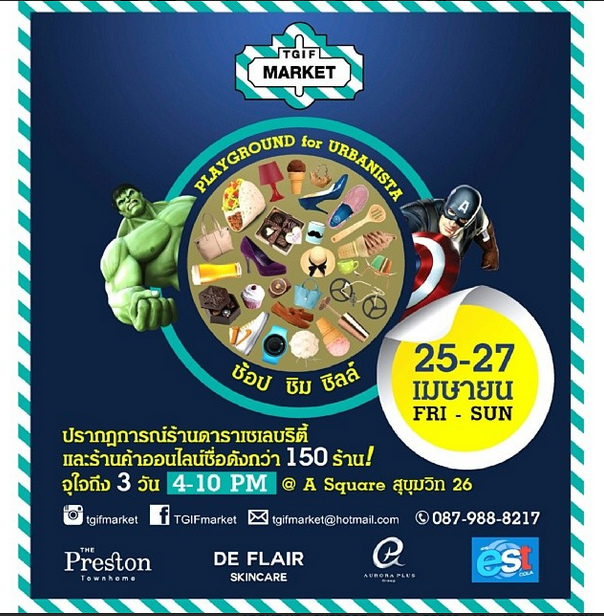 4-10pm today at TGIF Market, A Square Sukhumvit Soi 26! Check Out Pomelo and TGIF Market on Facebook for more info!